Accidents happen…things break…production schedules change… but what if they didn’t have to? We’re all familiar with preventative measures; in our daily lives we take steps to avoid delays, inconveniences and problems. Possibly we have a back-up small appliance or tool, an extra suit at the office or spare keys hidden in strategic places. These safety nets are small expenses that can save the day. But think of the factory floor, a distribution center or any operation that relies on machines and heavy equipment to keep the business running and profitable. Keeping spares on hand probably isn't feasible. That’s where predictive maintenance fits. It’s a maintenance strategy to monitor equipment as it runs, collecting data to help you identify anomalies or points of failure. With this information, you can target your maintenance, taking equipment offline only when necessary. Effective predictive maintenance guides workers to take corrective action at the right time, avoiding unexpected failures, decreasing maintenance costs and increasing overall equipment availability. Hitachi Predictive Maintenance for Oracle blends such Oracle applications as Internet of Things (IoT) Asset Monitoring with Hitachi’s deep expertise and industry leadership. Our solution focuses on your business problem and targets your data collection accordingly, using existing or new sensor devices to capture it. We’ll help you assess your assets, diagnose problems, design a solution leveraging advanced algorithms and machine learning, and deploy sustainable and repeatable maintenance solutions and an optimized asset maintenance plan. 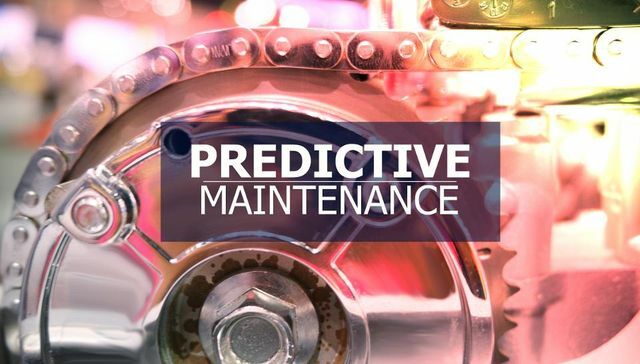 If your organization seeks to increase productivity through maintenance automation, improve margin by avoiding downtime and delays, avoid regulatory compliance risks or in general find out why your equipment fails, you should take a few minutes to learn more about Hitachi Predictive Maintenance for Oracle. Want an even closer look? Join us at Oracle Open World Oct. 22 –25 in San Francisco where you can meet with our team, talk about your specific business problems and participate in demos available at our booth. We hope to see you there.